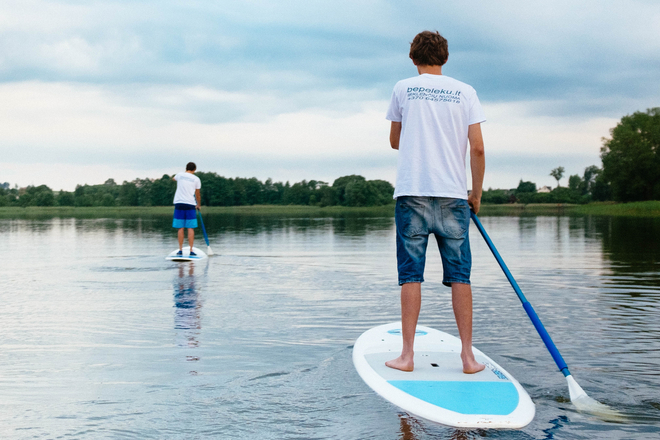 Paddle in Molėtai land! 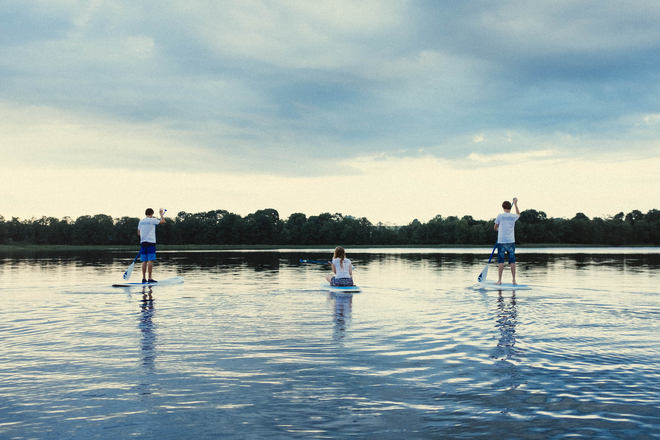 Discover nature and connect with it while paddleboarding. 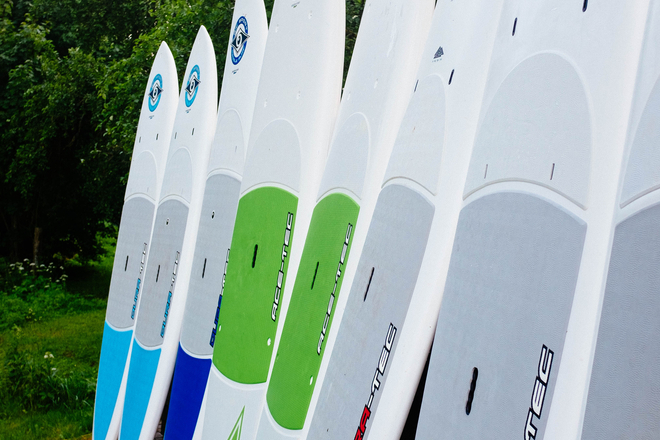 We offer an adventure for various skill and age paddlers. It is a great opportunity for groups, family or friends. 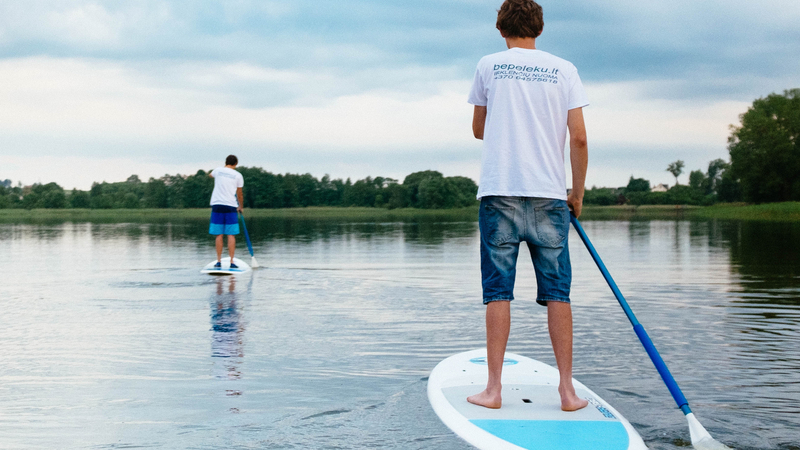 Equipment delivery fee in Molėtai region is free of charge so choose any of 279 lakes. 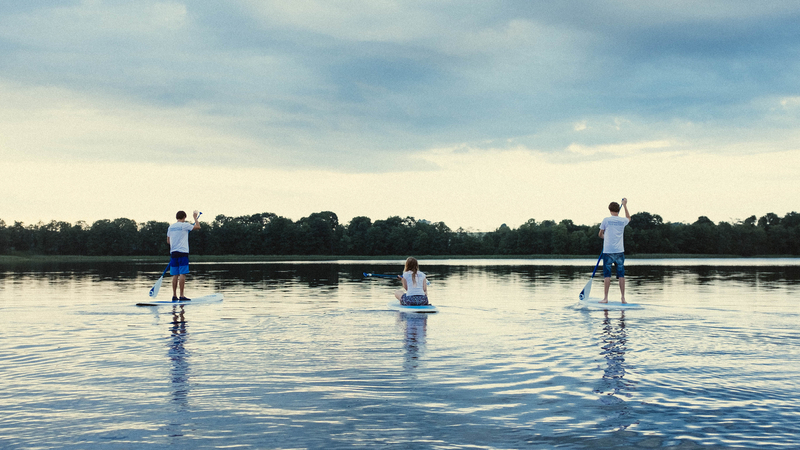 Want to paddle where you want, when you want it and how long you want it? 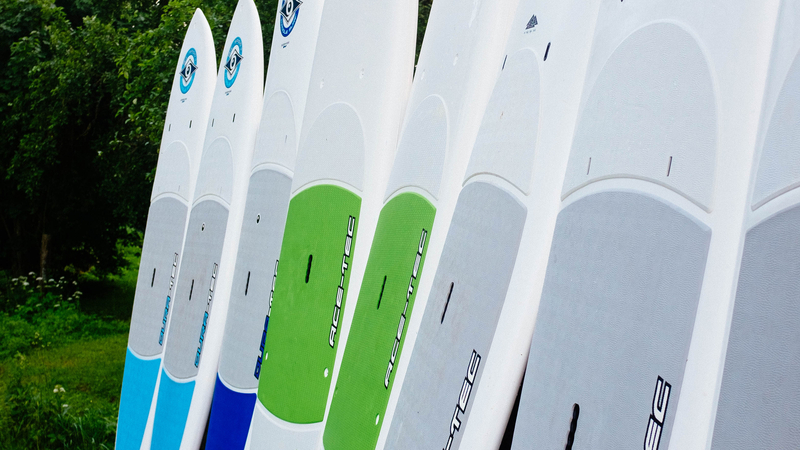 Be pelekų team will help you to choose board that suits your needs and time for paddling.